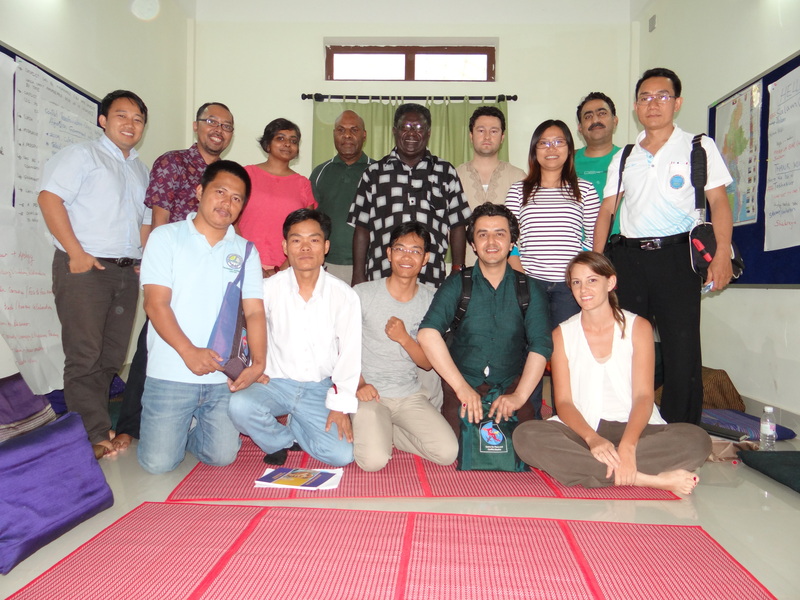 The Applied Conflict Transformation Studies (ACTS) Master’s Programme welcomes the 2014-2016 student cohort. Our new students join us from Afghanistan, the Philippines, India, Cambodia, Fiji, the Solomon Islands, Nepal and the USA. In the first module, students will undertake an introduction to conflict transformation. ACTS also welcomes the second year returning students from Australia, Afghanistan, Myanmar, Nepal, the Philippines and the USA, who are now working intensively on their Action Research projects.